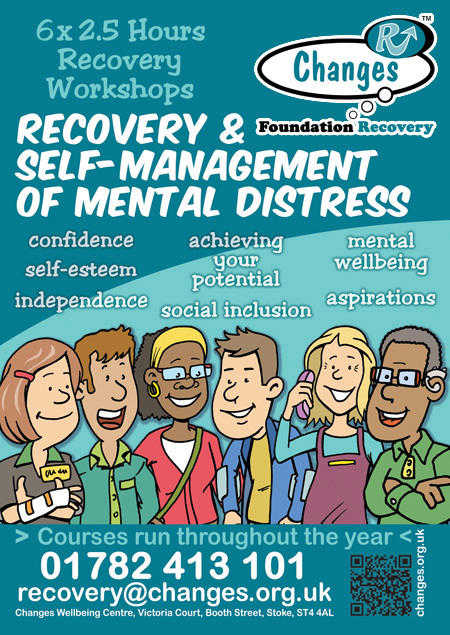 - Recovery, What is it? The course looks at two of Changes 12 Steps in detail each week, and how to apply them to your life. 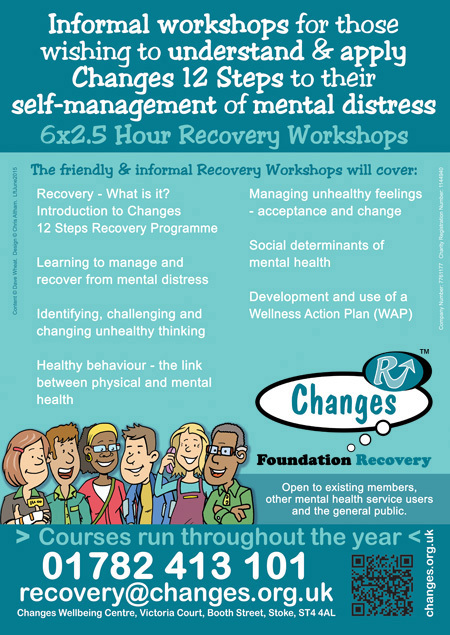 Changes defines recovery as: learning to live with rather than suffer from mental distress. 6 Sessions x 2.5 hours each. of our other venues for that particular week.